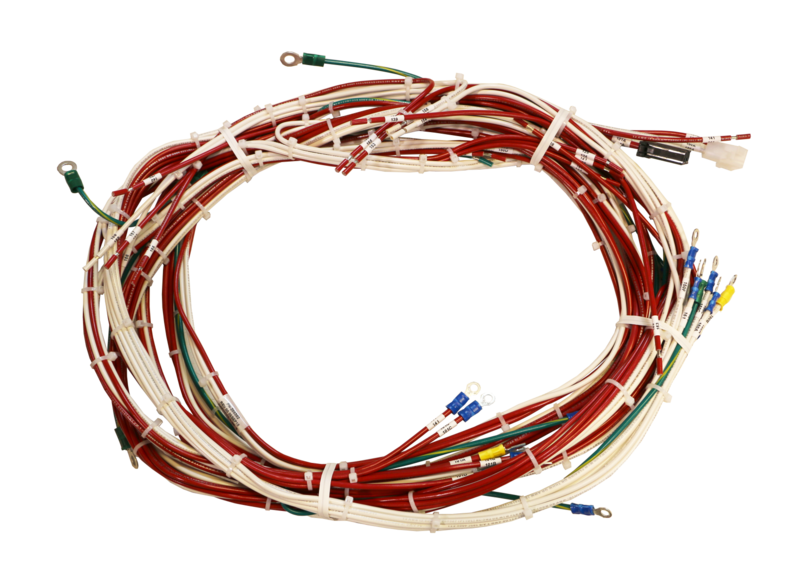 Electrol’s lean approach to engineering and manufacturing of wire harnesses drives out waste from the process. 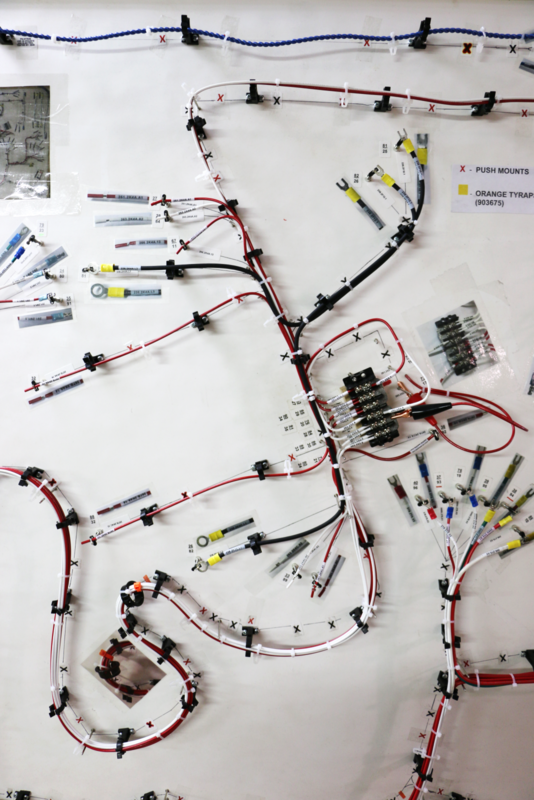 All processes are controlled through the use of technical documentation, visual assembly instructions and assembly boards, ensuring reduced costs and shorter lead times. 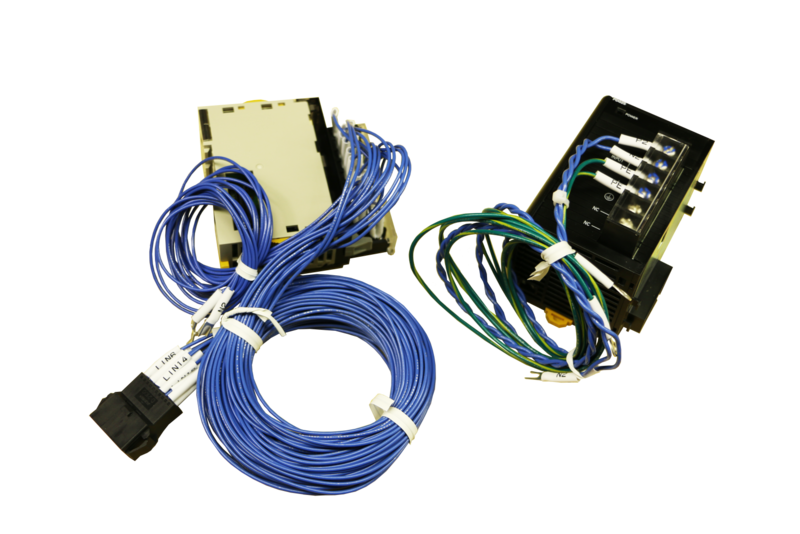 Trained employees, efficient work cells and an array of high speed automated wire processing equipment enables Electrol to manufacture wire harnesses of any complexity. Our knowledge of materials, tooling and process flow enable us to offer our clients high quality harnesses at a competitive cost. 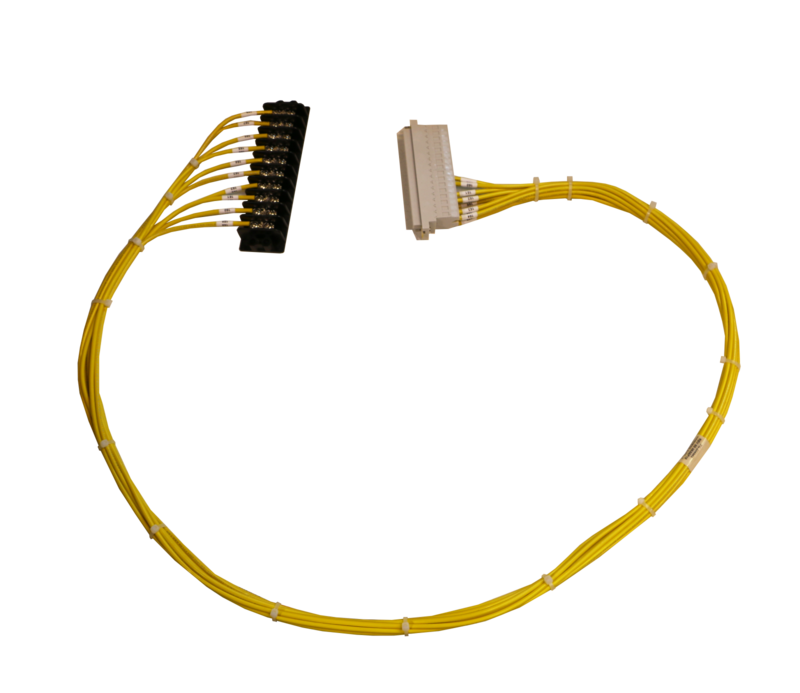 No wire harness or cable requirement is too small or too large for our capabilities. 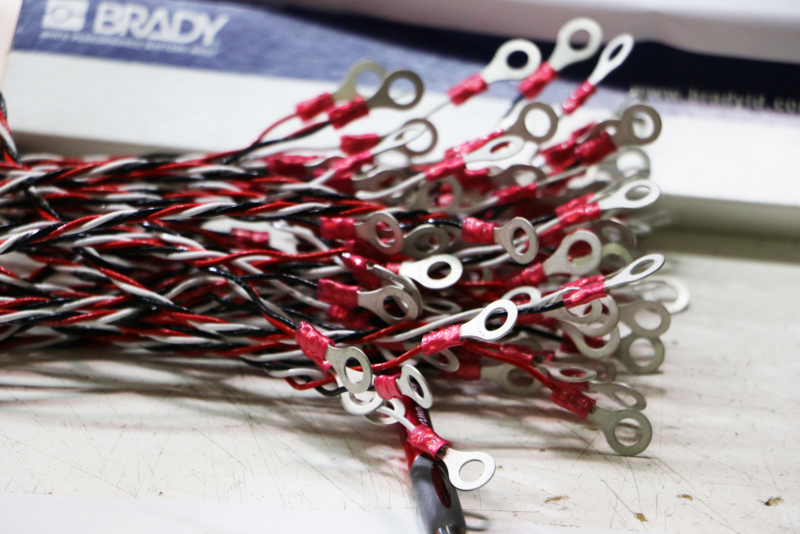 Harnesses and cables are 100% tested in our ISO 9001 and UL certified manufacturing facility.